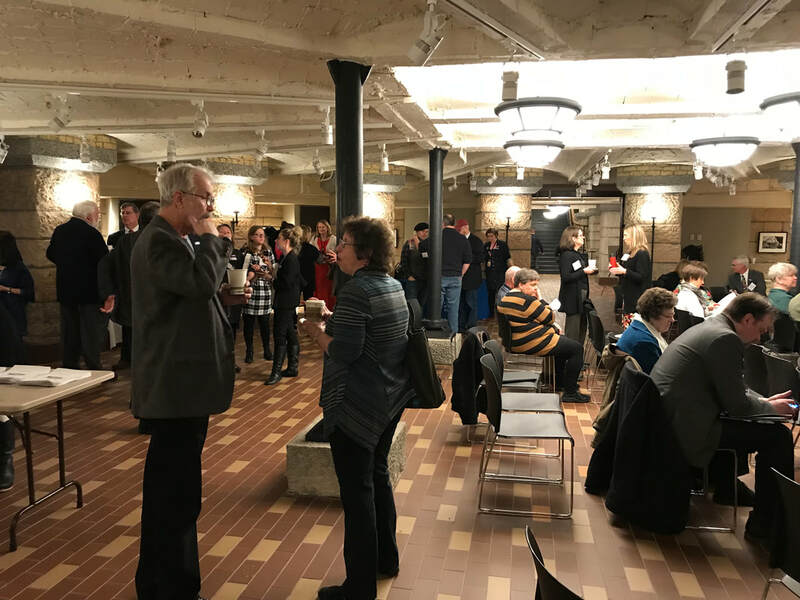 The Minnesota Alliance of Local History Museums formed in 1991 to support each other in our mission of connecting people to nearby history. Minnesota's local history groups formed an alliance in 1991. Even though we serve different communities throughout the state, we share a common mission of connecting people to nearby history. Some of us have professional staff, but many of us are small, volunteer-run societies. Together, we work together to raise the quality of work in the local history field in Minnesota. The Minnesota Alliance for Local History Museums serves the approximately 500-plus local history groups throughout the state with professional training, awards for excellence, mutual assistance in times of disaster and more. We are excited to announce the 2019 History Award recipients! They will be honored at the 2019 MALHM Annual Meeting & Conference. To read more about this year's honorees, view our blog post on the awards. Last chance to register for the MALHM Conference is April 12! This is the last chance to register for the 2019 MALHM Annual Meeting & Conference! Registration will remain open through April 12. Don't miss what is shaping up to be an amazing event! Check out our conference page for the full conference schedule and for lodging rates for Treasure Island Resort & Casino. We can't wait to see you in Red Wing! Contact your legislators to show support for history! Send an electronic postcard to your legislators through the History Matters page! Send a letter or email to your legislator or give them a call! Not sure who your legislator is? Find them using this search tool. Meet with your legislator when they are back in their district for the Easter/Passover Recess from April 13 to 22. To learn more about policy issues that MALHM will be focusing on in the current legislative session, check out our Advocacy page. A recent update lists a number of bills that may affect the work of history or local history organizations which have been introduced this session on the page.